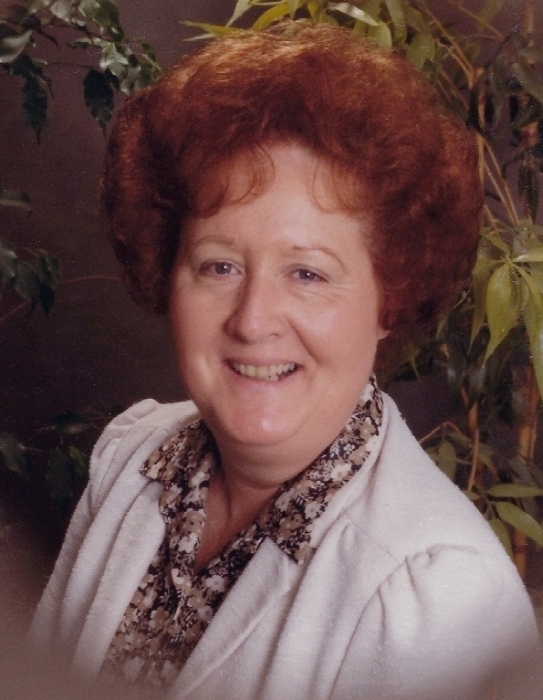 Mrs. Ovedia Griffis Prevatt, age 81, of Glen St. Mary, Florida passed away on Sunday, November 11, 2018 at Suwannee Valley Care Center in Lake City. She was born on March 24, 1937 in Gainesville to Elzie and Leila (Wilkinson) Griffis. 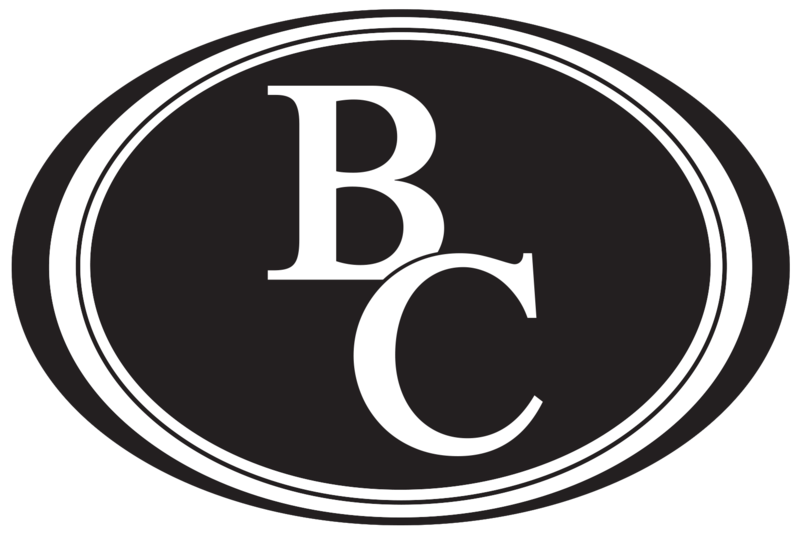 Mrs. Prevatt was a 1955 graduate of Bradford County High School and was a secretary at Mercedes-Benz of North America for over 30 years before her retirement in the late 1990s. She was of the Baptist faith and she loved her family. Ovedia was preceded in death by her parents; her husband, Maurice Prevatt; and her grandson, Casey Prevatt. She is survived by her daughters, Andrea S. Crawford (Derek) of Glen St. Mary and Alease S. Lee of Macclenny; sister, Loedith Ellis of Glen St. Mary; grandchildren, Shawn Crawford (Leah) and Shane Crawford; and great-grandchildren, Parker Prevatt and Cole Prevatt. Funeral Services will be held at 11:00 am on Tuesday, November 13, 2018 in the Blackburn-Curry Funeral Chapel with Pastor David Thomas officiating. Private family burial will follow at South Prong Cemetery. The family will receive friends one hour prior to the service at the funeral home. In lieu of flowers, the family asks that donations be made in Ovedia's name to First Coast Women's Services at www.fcws.org. Arrangements entrusted to the care of BLACKBURN-CURRY FUNERAL AND CREMATION, 380 N. Lowder Street, Macclenny, FL 32063. (904) 259-2806. Please sign the guestbook at www.blackburncurryfh.com.